The Commission has completed a comprehensive review and revision of its procedural rules. Commentary on the proposed amendments to the rules is requested from the bench, bar, and public. 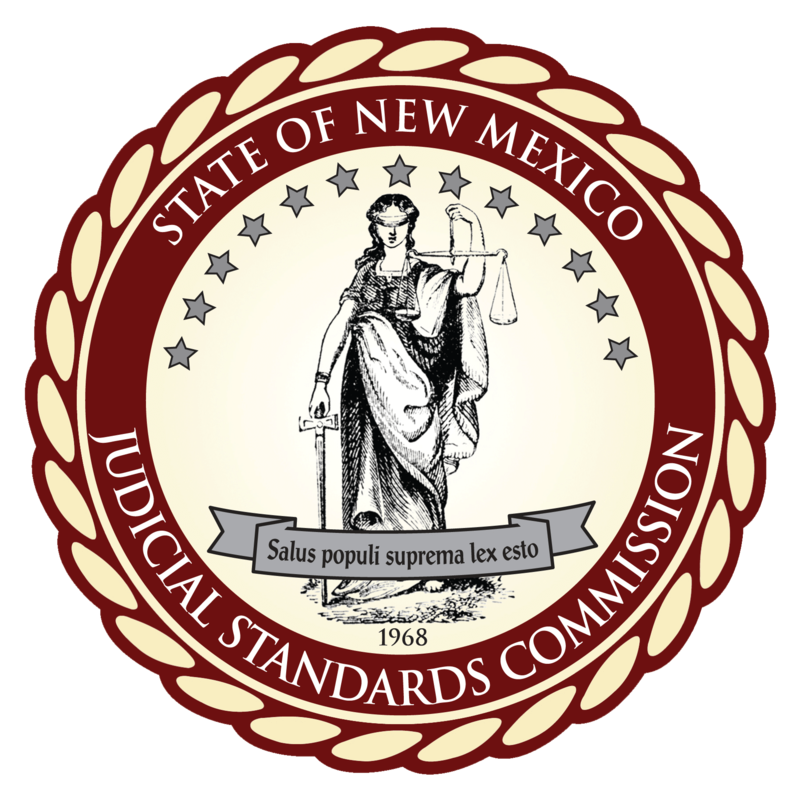 To be considered by the Commission, comments must be received by March 16, 2018, and may be sent either by email to rules@nmjsc.org or by mail to P.O. Box 27248, Albuquerque, NM 87125-7248. To download a copy of the proposed amended rules for review, please click here.